Here you can learn how to do EFT Emotional Freedom Techniques to alleviate stress, pain and suffering in animals of all kinds - it's easy and free! New Visitor? Don't Know What EFT Is Yet? Take The Guided Tour- What is EFT For Animals? Many EFT Practitioners, Energy Psychologists, Meridian Therapists and Energists are also Companion Animal Owners, and we have found these therapies to be a great help for many animal issues and problems, such as pain relief, trauma removal, allergies, eczema, behaviour problems, training problems, relationship problems. Modern energy based approaches including EFT - Emotional Freedom Techniques - are highly effective for healing any wild animal, farm animal, horses, dogs, cats, small caged animals, birds and even fish because you do not have to touch the animal. Unlike other approaches such as acupuncture, you do not have to study acupuncture or meridians for years to get results. The basic EFT protocol is available for FREE right here on this site and they are very easy to learn and to apply. You can get started right away! 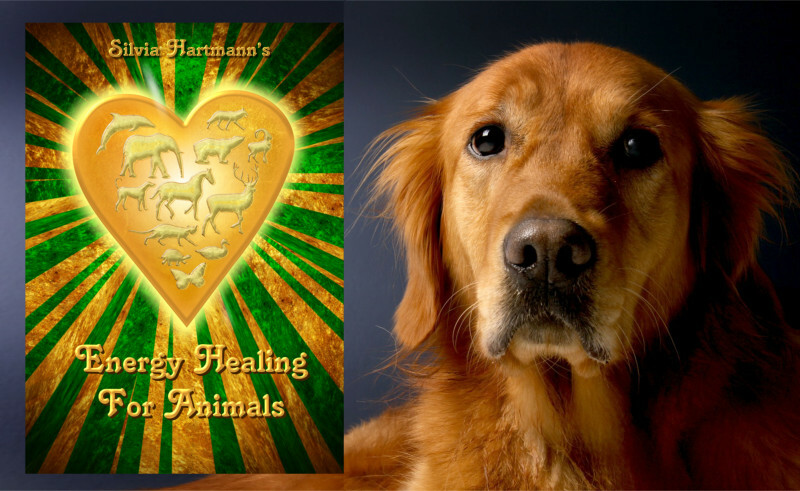 The Guild of Energists has launched its NEW Energy Healing for Animals distance learning course. Click here for more information and how to enrol on the course.